Payment Options for Boulder Hut 06-13 Jan 2019. PeakStratagem is partnering with Boulder Hut Adventures to offer this unique Avalanche Skills Training 2 (AST2) course. 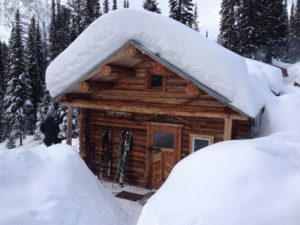 The Boulder Hut is located in the South Purcells, a short helicopter flight from Kimberly Mountain Resort. The skiing/boarding begins at the front door. From treeline to alpine, simple to complex, this is amazing terrain in which to challenge your decision making, route finding and skiing/boarding. You will experience 7 days of guided, catered ski touring as well as the option to obtain or refresh your avalanche skills with the CAA AST2 course. Classroom curriculum will be covered in the mornings and evenings so you can spend more time on the snow, skiing and analyzing the terrain. As part of the AST 2 curriculum you will develop the skills to perform daily forecasts, select appropriate terrain, develop route plans, and lead challenging days while under direct supervision of our experienced instructors. Price: $2375 for 7 days. 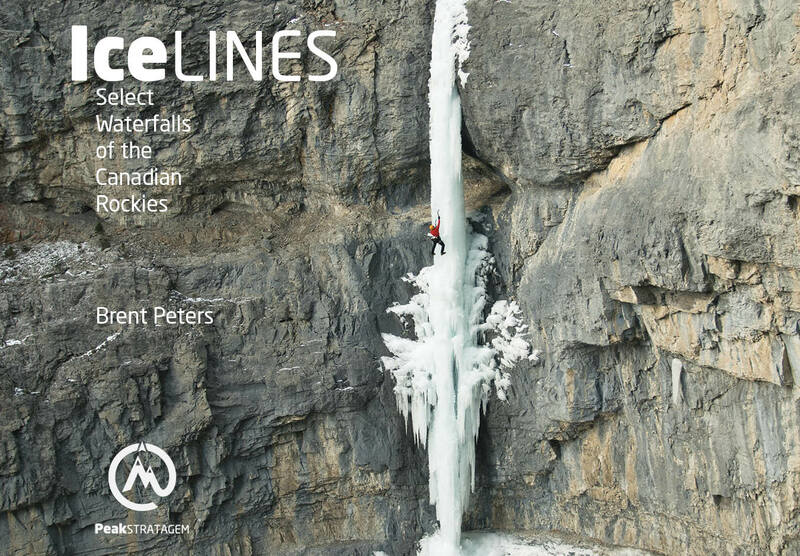 Includes: Helicopter flights, ACMG guides, all Meals and 7 nights accommodation at Boulder Hut. Prerequisites are meant as a guideline. Please Contact us if you have any concerns over the prerequisites.